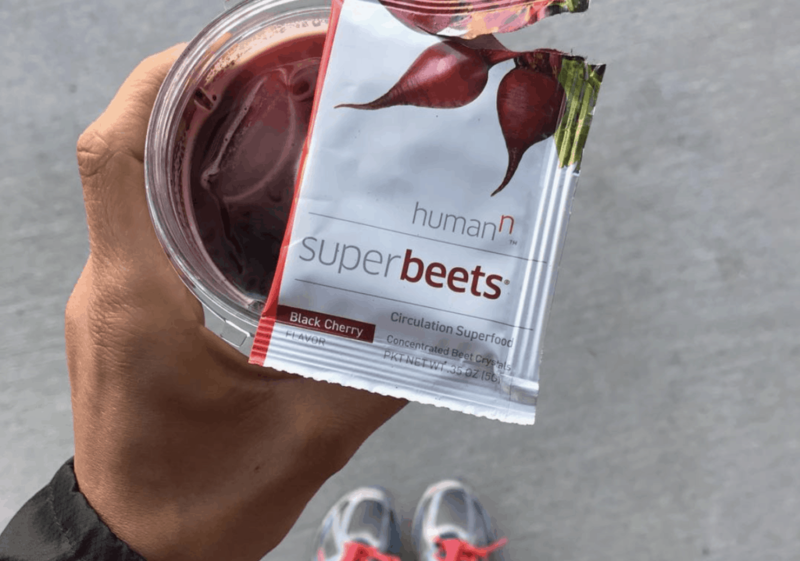 SuperBeets Review: Are The Ingredients Safe? Side Effects? 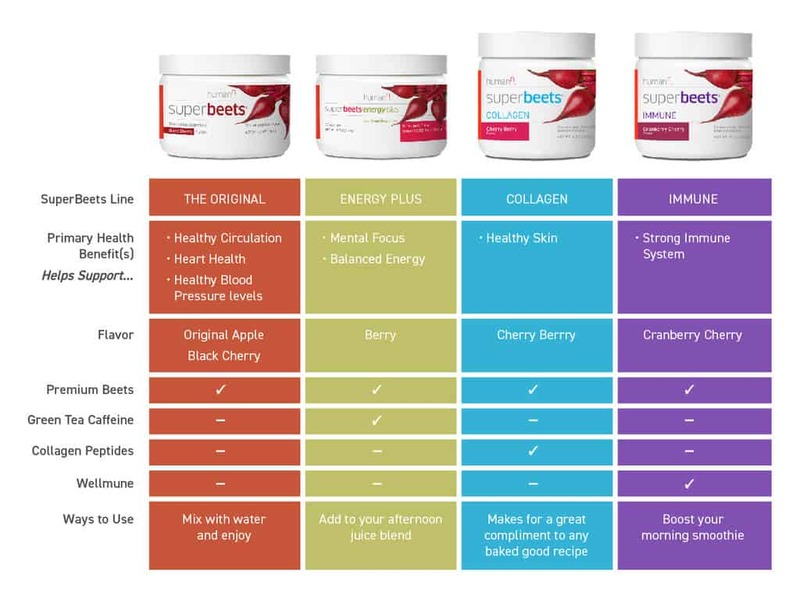 Home / Supplements / SuperBeets Review: What are the ingredients? What are the side effects? Superbeets is marketed as a superfood, a supplement claimed to boost circulation, and subsequently improve energy levels and stamina. In my Superbeets review, I will discuss whether this “superfood” actually does what it is, or if it’s just a placebo. Superbeets is a highly concentrated formulation of beets, rich in dietary nutrients and nitrites. 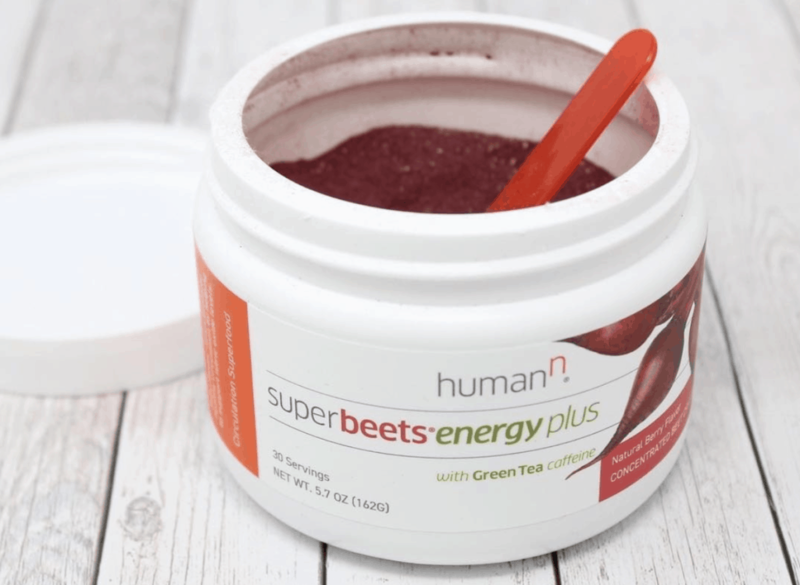 The company behind this superfood is Humann, and they utilize a patented drying process in order to retain the integrity of the nitrites and nutrients in the beet. The nitrites are converted by your body into nitric oxide, which has a plethora of health benefits, including supporting healthy blood pressure levels, increased energy levels, as well as improving circulation. Superbeets is available in two flavors, black cherry, and apple. After starting the supplement months ago, and with successful results and restored energy levels, I decided to add to all the other reviews out there, considering that many of you would be asking about any side effects from SuperBeets. I have been taking Superbeets continually for approximately 3 months now, and I do make it a point to take it right after my lunch, this way I take it every day at the same time and it does provide a nice boost in energy levels. I experienced Beeturia as a side effect, so again, take caution that your urine will turn red, and to reiterate, this is no cause for concern or alarm. If I didn’t have any background or warning or had I not known all the ingredients in SuperBeets, I likely would have called my doctor immediately, and been quite anxious to say the least. I’ve noticed a vast improvement in energy levels since I started this supplement. While the effects were certainly not immediate, I felt better over time with continual daily use. As for any other potential side effects, I did not experience any upset stomach, nausea, bloating, or cramping. Although the taste really requires improvement, you may enjoy it if you like beets with a twist of apple or black cherry, but if you dislike the taste you can rest easy, as, at only 4 ounces, it can be taken quickly in short-form. Ultimately, I would recommend this supplement to anyone seeking a boost of energy during lagging afternoon hours, but you will have to be consistent on taking it in order to get the full benefitsof this powder. If you’re in search of a great supplement that is not going to let you down in terms of benefits with continual use, then go with the Superbeets! What are the Superbeet ingredients? The main key ingredient is the highest quality non-GMO beetroot powder. Beetroot powder is known to have the highest nitrate concentration. 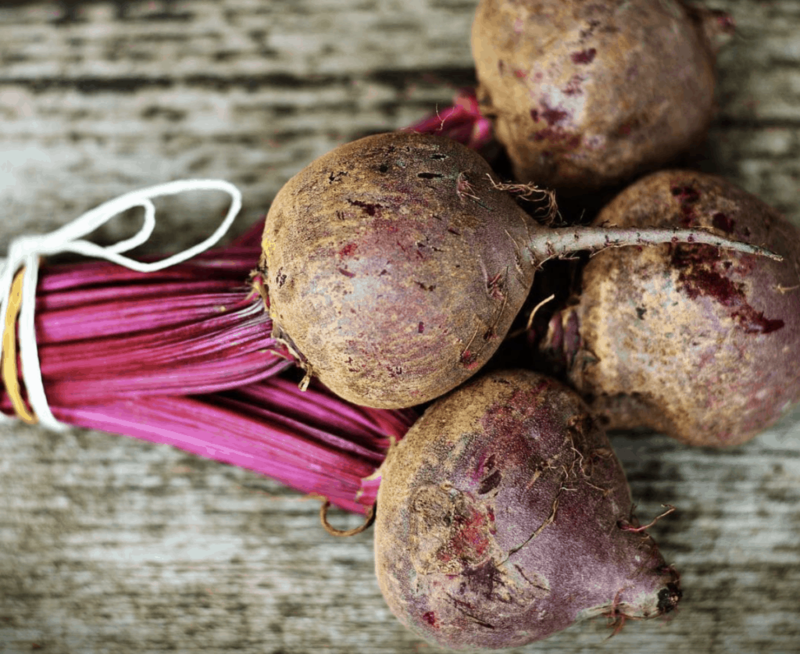 Additionally, the beets used in this supplement are grown within the U.S. in carefully cultivated soil, in order to yield the highest potency. People have been drinking beetroot juice for centuries, due to all the well-known health benefits supported by research and testimonials. Are there any side effects to Superbeets? Every supplement and OTC product has the potential to cause side effects. This supplement can potentially cause gas, nausea, upset stomach, bloating, and cramping. It’s also important to be aware that Beeturia (red colored urine) are a common side effect when using the supplement. This means that your urine will turn red, and you may also find that your stool turn red, but it is nothing to be alarmed by, and can be solely attributed to the color of beets themselves. How do you use SuperBeets? 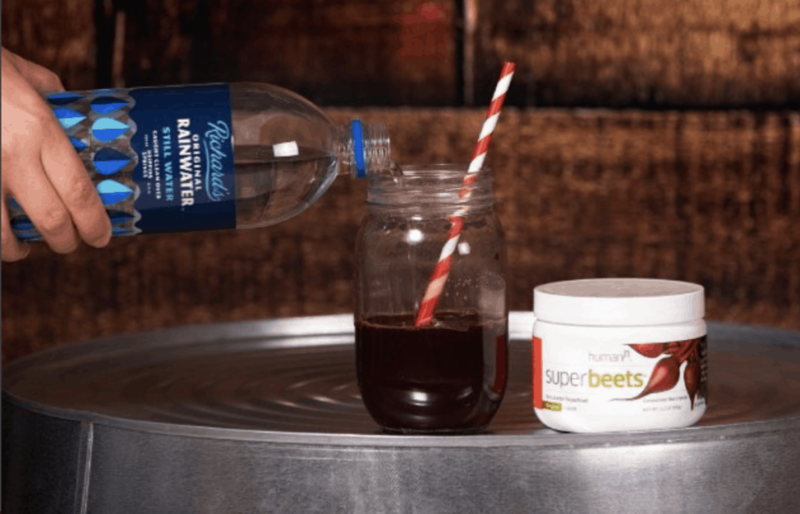 Superbeets has a high degree of ease-of-use, and all you have to do is mix a single scoop of the powder with approximately 4 ounces of water, and then shake or stir until the powder is completely liquefied. It’s ready to drink immediately after it liquifies. It’s important to denote that the taste is a bit sour, and is one that takes some getting used to. For best results, you should drink it in the afternoon for a boost of energy. WARNING: as a word of caution, do not use more than two scoops from your Superbeets container within a 24 hour period. Do not drink if you are pregnant, planning on becoming pregnant, or nursing. How does this Superbeets Work? A single teaspoon of SuperBeets Superfood is the equivalent of three whole beets in nitrous oxide content, which support the aforementioned health benefits, including increased circulation, energy, and stamina. Multiple studies claim that Superbeets can even support better physical performance, and subsequently even further benefits with continual use. As a final recommendation, if you have a dog or a cat, we recommended reading our review on NomNomNom, this company has the absolute best pet food! When it comes to the supplements out there, make sure that SuperBeets make the top of the list when it comes to which you want to go with. They're packed with everything you need health-wise and easy to take!